For most people, getting stranded on the side of the road ruins their day. And for one woman, that’s almost what happened. 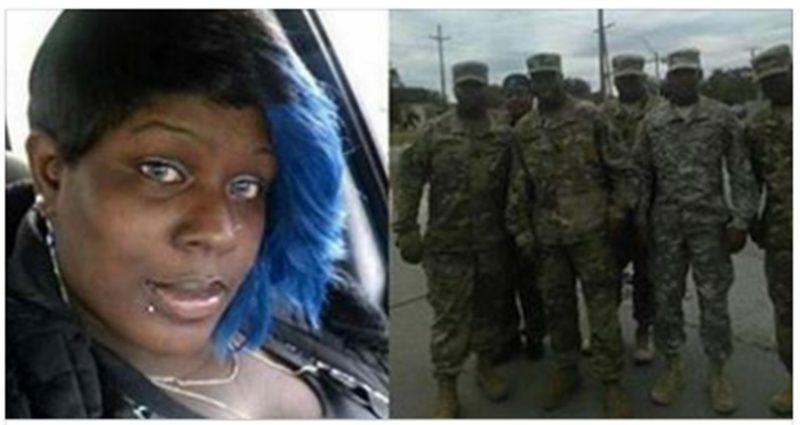 But when a group of servicemen stopped to help her, it changed everything. Mary Mingo Williams was driving home in Port Arthur, Texas when her car broke down, leaving her stranded at a traffic light. She tried to move the car, but it wouldn’t budge. As other drivers began to get frustrated, she got out and tried to push the car out of the way. All the while, people were honking and screaming at her, even as she struggled to move the car. After a while, after still having no success, she looked up and saw something unexpected: “almost a platoon of army men” coming to help. But things were only about to get better for the good Samaritans. Williams had taken a photo of the men, but a stranger had also seen what had happened. He walked over and offered to buy the men some food as a thank you, and then made a generous gesture to Williams.